CONGRESS ENGINEERING EOOD is official distributor/representative for Bulgaria of a number of proved specialized European manufacturers, world leader in the field of professional solutions for conference equipment. Equipping conference halls in congress centres and hotels. CONGRESS ENGINEERING has equipped many sites within the territory of the country with the required conference equipment, simultaneous interpreting equipment, discussion microphone system, public address systems, video and presentation equipment and conference furniture. For international multi-lingual conferences it is of greatest importance all participants to listen to a language they understand all the time. Therefore, it is mandatory to use a system allowing simultaneous (synchronous) interpretation to the floor language used. To this effect, professional soundproof booth for simultaneous interpretation, where the interpreters are accommodated, are used. The translation of the different languages is distributed in such a way that each of the delegates could choose, by means of the device he/she has, the language he/she understands. 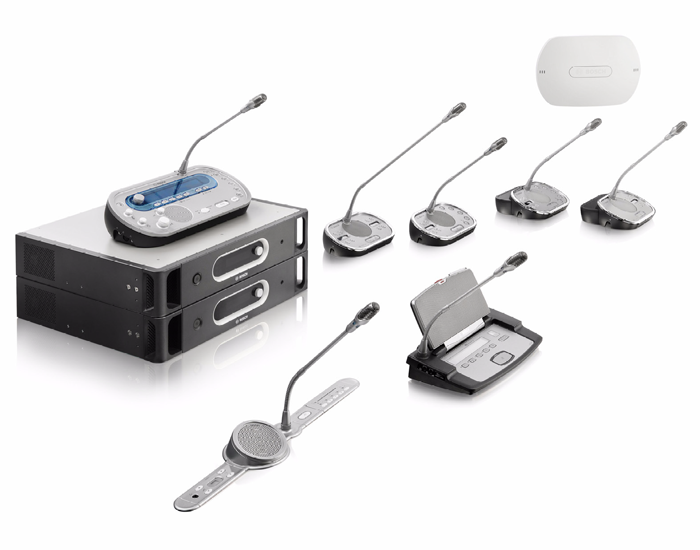 The discussion microphone systems are the only professional solution for quality and comfortable layout of microphones required for discussions and round tables, meetings with multiple delegates and lecturers and official front tables and presidiums. 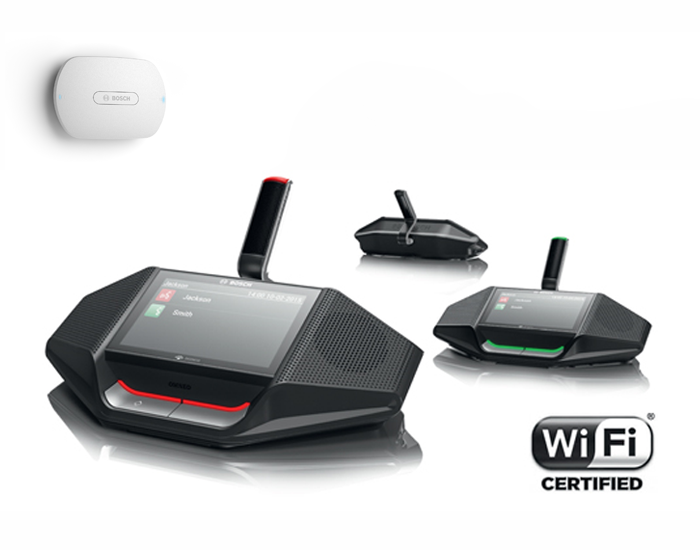 The correctly planned public address system is of extreme importance for each conference hall. The wrongly calculated and wrongly laid-out public address system could lead to unwanted microphonics, discomfort of the delegates in the room and low sound in the room. 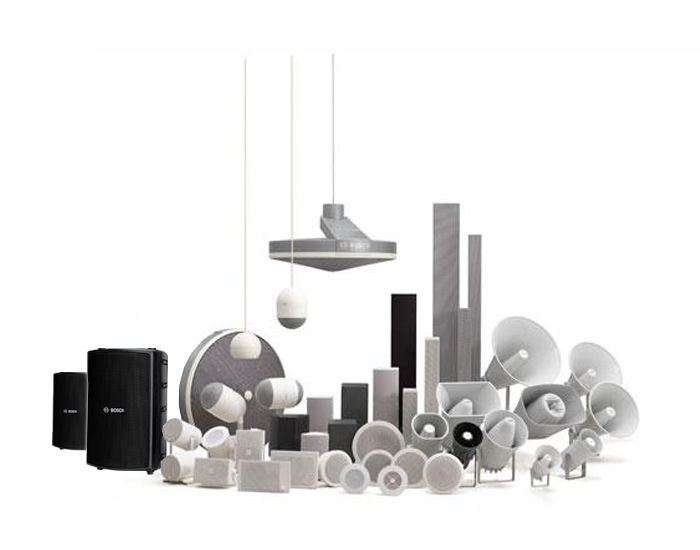 Using of quality sound systems and the correct layout of the loudspeakers in the room is a key factor to achieve comfortable audio environment in the room, clarity of speech and high intelligibility. Congress Engineering is the exclusive representative for Bulgaria of global leaders in the production of presentation equipment. When a lecturer is preparing his/her presentation, he/she expects with a good reason its worthy presentation and viewing by the overall audience. The high-quality screens are of extreme importance for the quality of the image of every presentation and special projection. 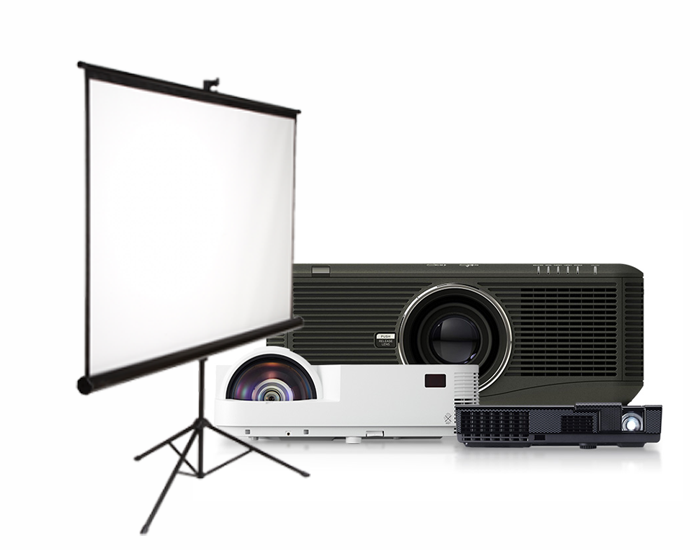 We offer the complete range of projectors with appropriate brightness and suitable resolution. The voting system become even more popular and used often at conference events of different nature; presentations of medical and pharmaceutical products; shareholders’ and general meetings; meetings to hear reports, congresses and elections of meetings; voting of statutes of associations and unions. The reason is that they are the perfect way for quick visualization of the position of a particular audience under specified circumstances. There is a tendency the voting systems to be used also in case of entertainment events, test solutions, by political parties, TV games and quizzes. For the complete equipment of a conference hall or a congress centre, it is important to select suitable and functional conference furnishing. Conference tables (benches) of suitable size, made of strong and lightened materials, completed with foldable legs so that they can be transferred easily from one place to another and stored in a compact package; compact and comfortable conference chairs, upholstered with inflammable materials and having enlightened sound and steady legs and arm rests; lecturers’ and conference desks with classical or state-of-the art design, with a possibility for individual branding and integration of logo. Имате нужда от съвет и вдъхновение за вашето следващо събитие? © 2002-2018 Congress Engineering. Web design by Desart Studio. We are using cookies to give you the best experience on our website. Click here for more info.